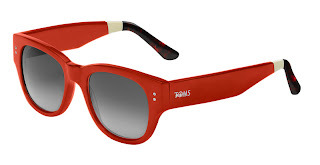 TOMS launches Sunglasses - The Next One for One Product. We have met TOMS by introducing a day without shoes, raising awareness of the impact a pair of shoes. Now TOMS introduces its new product. 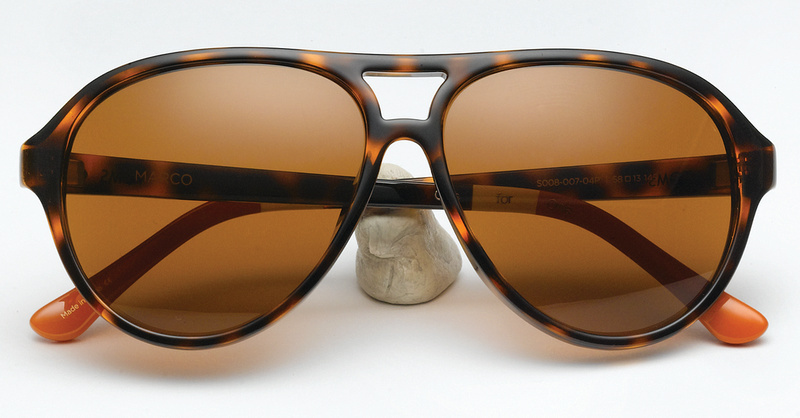 With every purchase pair of sunglasses, TOMS will help restore the sight of a man in need. The founder of TOMS, Blake Mycoskie, was searching for months for the next product company whose philosophy is the One for One, and ended up making the glasses publicly. More specifically, Blake Mycoskie said, "Since 2007, I have realized that the model of TOMS One for One, could find application in other products beyond shoes to help more people in need around the world. Vision is a basic need. Vision loss has a dramatic effect on life, family and social circle of an individual. We are so excited to help more people in need by pulling them from the sidelines." By purchasing a pair of sunglasses TOMS, a man who treats vision problems will be helped significantly. TOMS partner in this effort is the Seva Foundation (www.seva.org). Based in northern California, Seva implements programs and prevention techniques of blindness and vision rehabilitation programs for over 30 years. Seva's programs have helped nearly 3 million people around the world to see again. 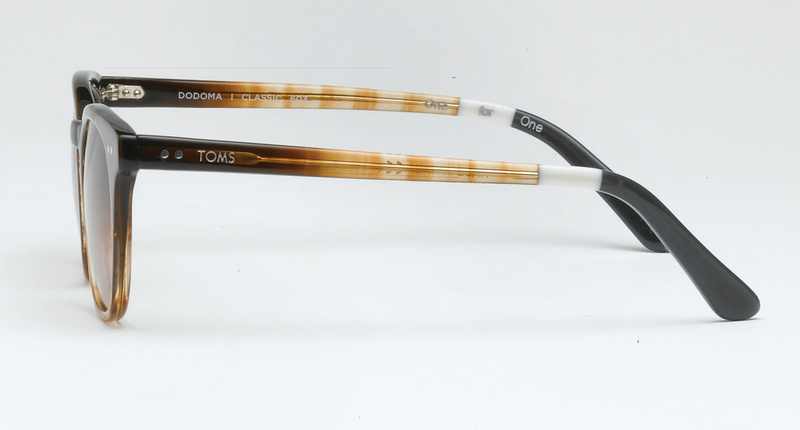 Countries of Nepal, Tibet and Cambodia are the first in which TOMS Eyewear will begin actions. 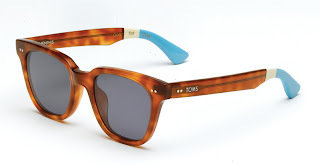 The three flagship projects TOMS sunglasses are manufactured in Italy. Each project has an iconic design with attention to detail. 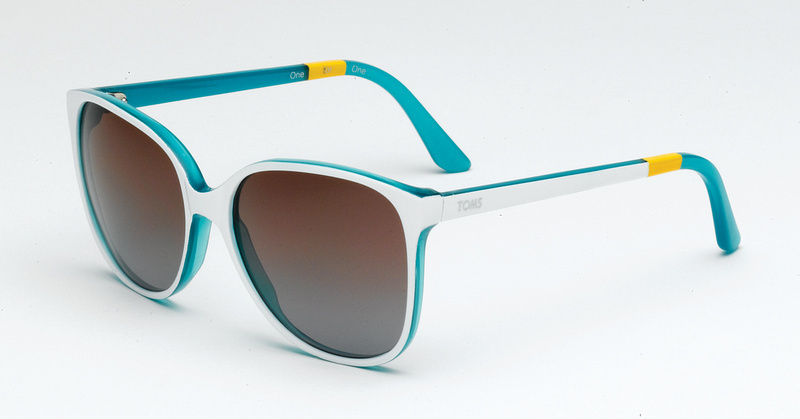 The glasses are hand-painted stripes symbolize the three elements of One for One ™. The first lane represents the buyer of glasses. The strip on the edges represent the person whose vision will help and the middle lane represents TOMS bringing these two people together! Blake Mycoskie added: "We take the humble position in which we find ourselves, and we would not be here without the dedication and support of so many people, from private partners, our amazing Giving Partners, our countless customers, our employees in TOMS and of course, family and friends everywhere. 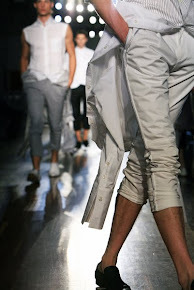 With Eyewear TOMS, it feels like starting over again, and still there is so much we can give."